Neeta is a small town girl from TehriGarhwal. Evidently a small place but her aspirations are nothing short of to take on the world. This is neeta’s story. Life was never easy as she hailed from a poor family background amid dearth of employment opportunities. Her father is a truck driver and was working hard to keep the kitchen fire burning. Neeta had 3 younger siblings who were studying in the nearby school. Apart from helping mother in household chores she also took a special interest in her sibling’s upbringing and kept them on their feet in regards to their studies. Very early in her life, Neeta understood the fact that if she wants her family to break the clutches of poverty then quality education is the only way out to success. Soon, Neeta got that one opportunity she was looking for so desperately. She came to know about Soochna Seva Kendra and its digital literacy program. The minimal fee charges for the computer literacy course at SSK were one more reason for registering herself at the centre. Gradually days passed. And soon Neeta became proficient in computer operations. With the help of hands-on-training at the SSK, Neeta became expert of Microsoft office and comfortable in data management. As they say it, talent never goes unnoticed, Neeta too was spot by the principal of a school where her younger sister studies. The school was struggling to find an adequate computer teacher as hardly anyone in that part of town had computer knowledge. When principal came to know about the computer skills of Neeta she immediately wanted her to recruit as computer faculty in school. 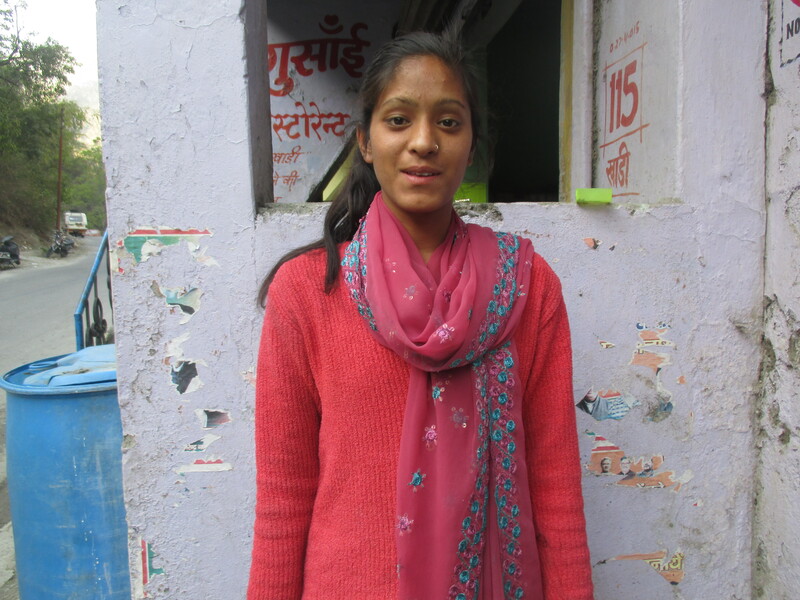 Neeta has just finished her school and with the help of job, she is now financially supporting her family to live a comfortable life.